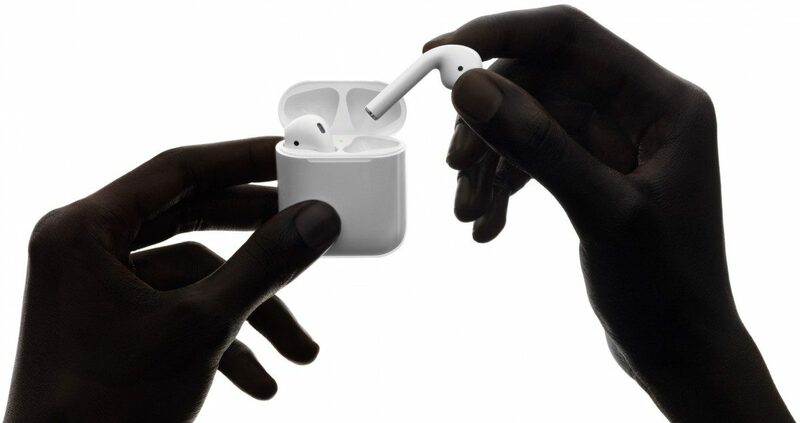 Apple introduced the new set of wireless earbuds called AirPods together with the launch of iPhone 7. They pair with your iPhone and Apple Watch and thereby enhances the Apple experience. There’s only one drawback: they’re really expensive to loose. Buyers of the newly released iPhone 7 do get a pair of free AirPods as part of the purchase. However, it costs a hefty NZ$269 to purchase them separately. This corresponds to 22% of iPhone 7’s price. Accessory makers like Spigen has therefore developed a strap that helps consumers keep better track of their AirPods. 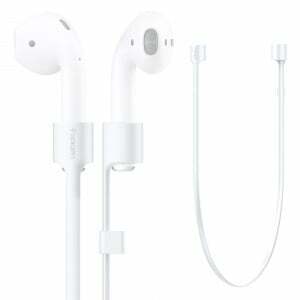 The strap connects the two earbuds into one piece that’s easier to handle and more difficult to loose. Spigen claims that the strap is tangle-free due to a clever design. It costs US$9.99 on Amazon and is probably a really good investment for most consumers. Image source: Spigent. Spigent straps. AirPods are essentially wireless headphones. What sets them apart from other wireless headphones like Bose and Jaybird is the way they integrate with various Apple devices like the iPhone 7. All a consumer has to do to enable the integration is to open up the case and tap “connect”. The AirPods then seamlessly pair with devices running iOS 10, macOS Sierra and WatchOS. The connection is handled by Apple’s new W1 chip. The small battery in the tail lasts 5 hours while the case itself lasts 25 hours between recharges. It’s possible to charge the earbuds and the case at the same time. The charging is also fast. 15 minutes of charging yields 3 hours of usage time.